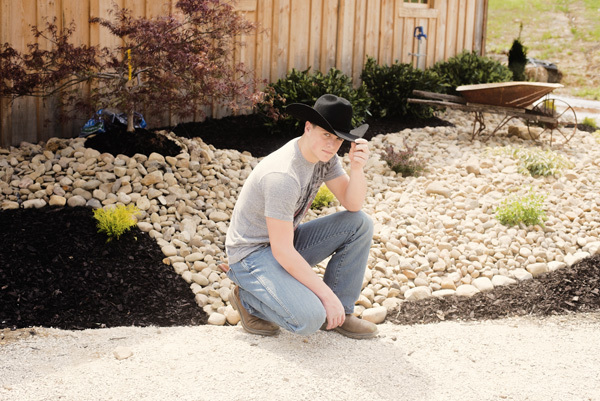 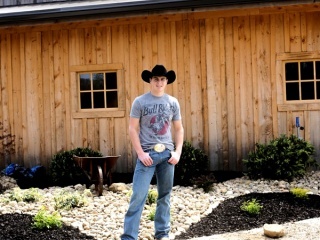 With any senior picture photo shoot, the scenery is as important as you look. 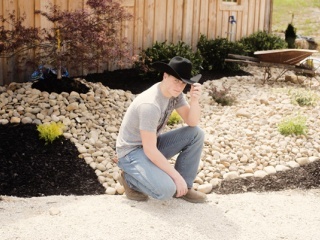 You can have the perfect hair, outfit, and makeup, but if the background is not gorgeous, you might not like them. 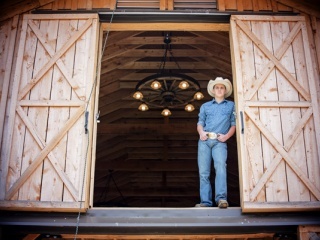 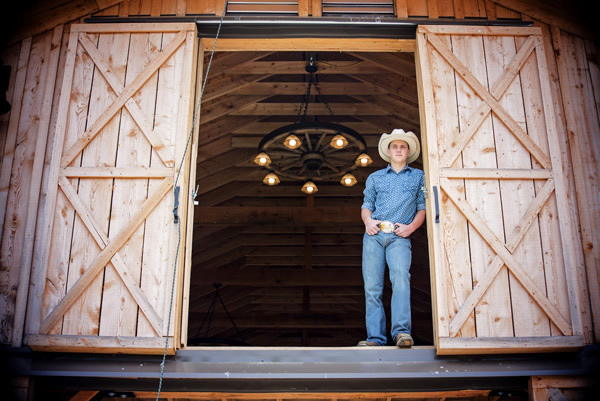 Nestled on 100 gorgeous acres in Ona, West Virginia, The Barn at the Olde Homestead is a beautiful and memorable location for any senior pictures. 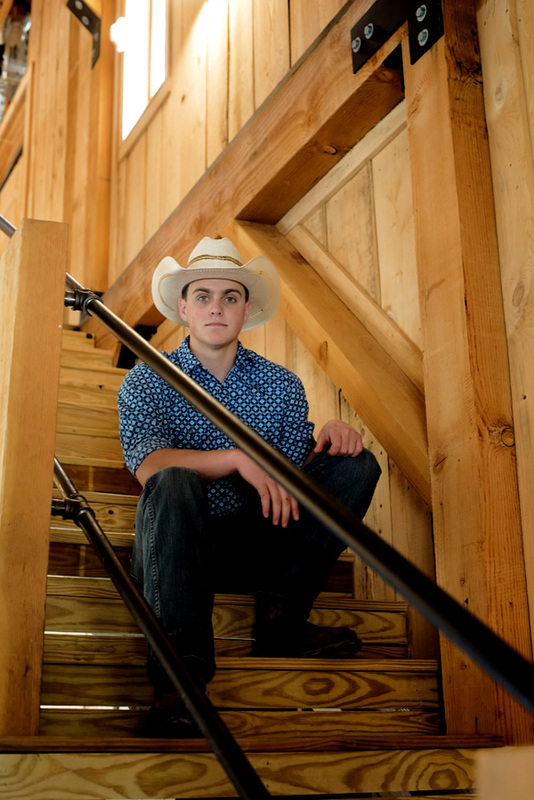 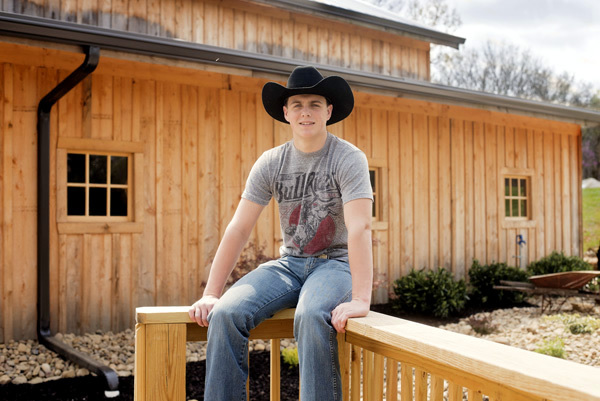 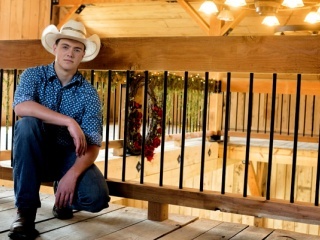 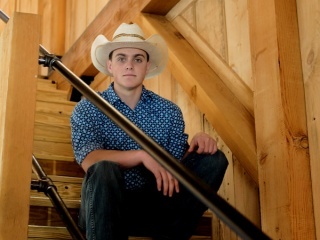 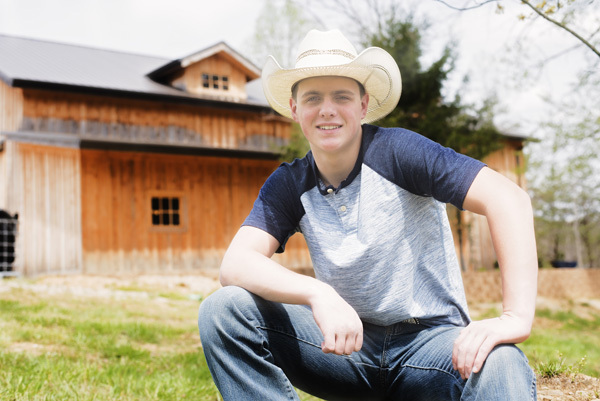 At The Barn at the Olde Homestead, there are several options that can make the perfect senior picture photo shoot scenery. 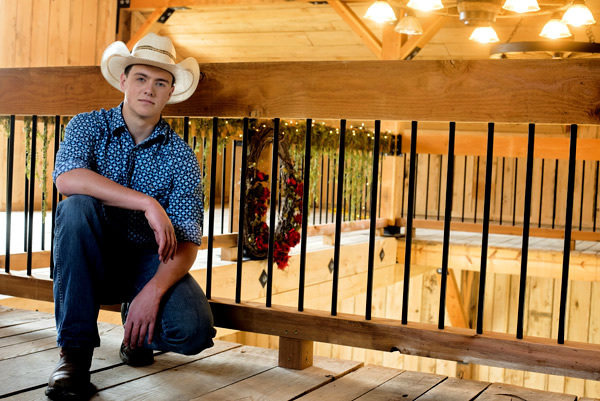 On a detached 16x20 deck, you can enjoy the beautiful outdoors and get a shoot of the tree tops or our barn in the background. The Barn offers approximately 3,120 square feet on a concrete floor and another 1,500 square feet of loft space with stunning and unique architecture, handsome posts, and handcrafted beams. 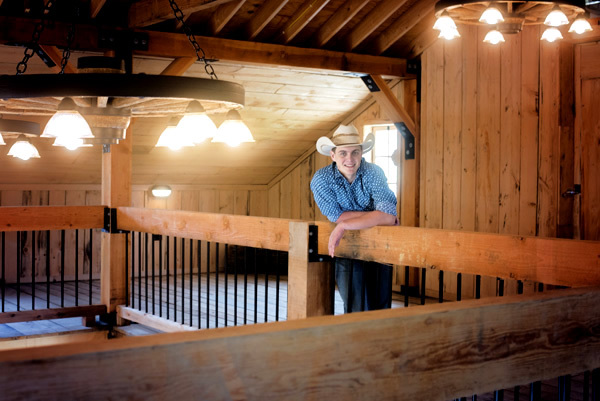 A beautiful and memorable spot right here in Good Olde West Virginia, The Barn at the Olde Homestead has the space for any special event and the scenery to make the memories last. 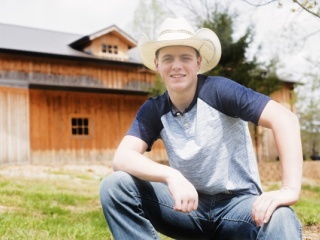 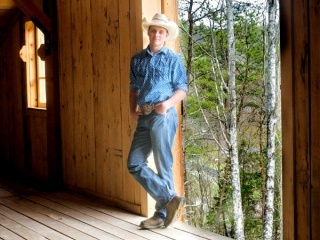 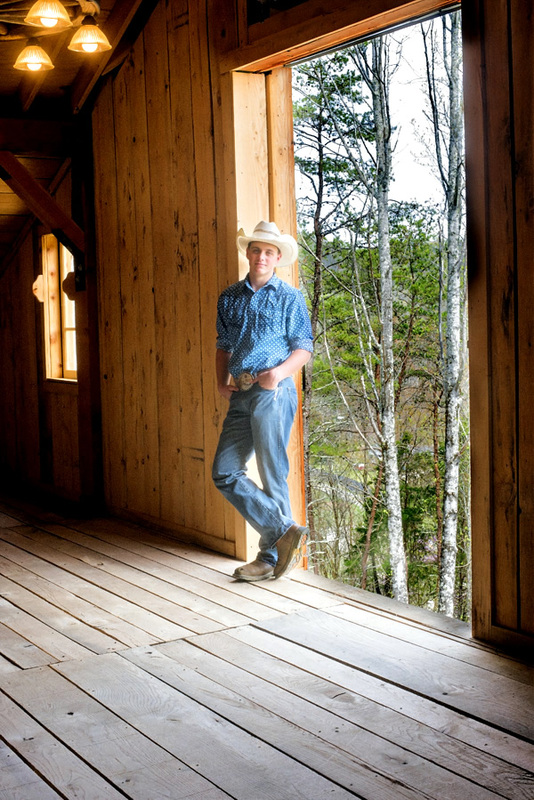 For your next senior picture photo shoot, come to The Barn. 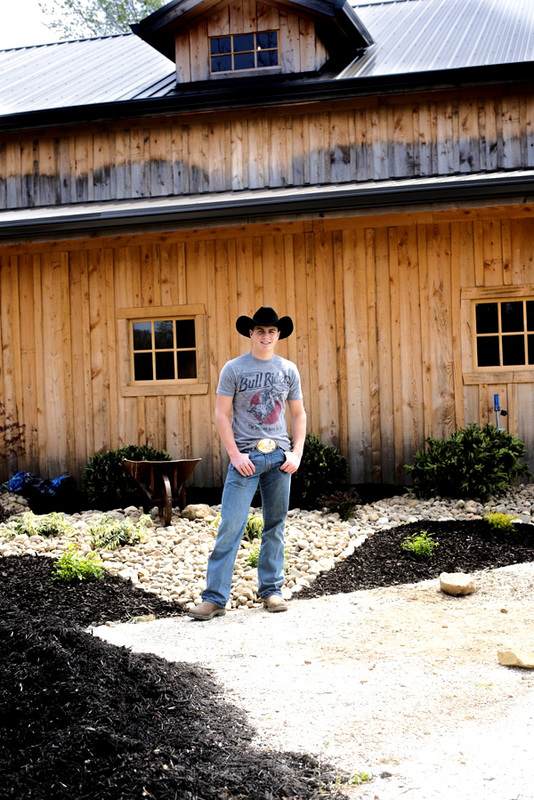 Contact The Barn at the Olde Homestead Wedding Venue by calling (304) 360-4119 or by Requesting An Reservation.